Pattern Play offers students of all ages and levels an opportunity to create, explore, and enjoy making music. Four progressive volumes provide a sequential collection of the patterns from which music is made. By playing with these patterns, students will learn to improvise and compose music in a wide variety of styles, including classical, jazz, and popular! 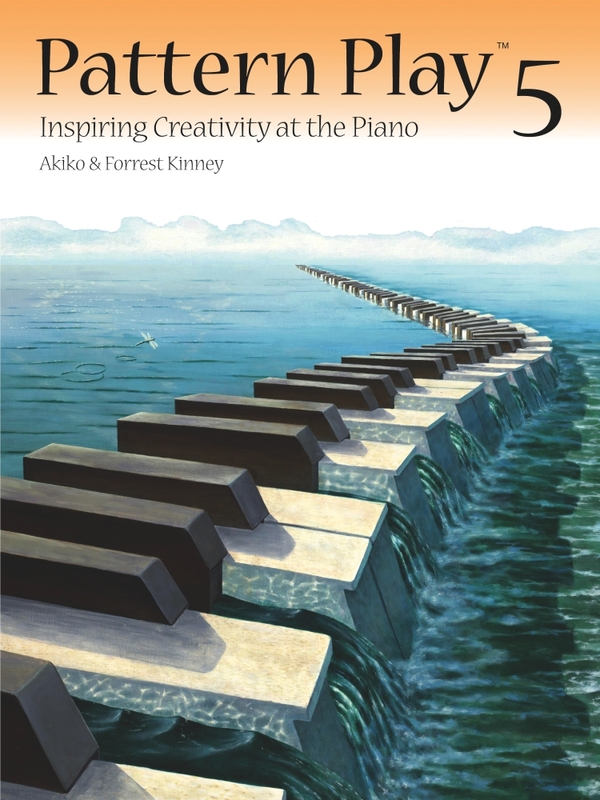 This intuitive approach to improvisation gives students a solid foundation in musicality and theory, making it an ideal complement to traditional piano study. 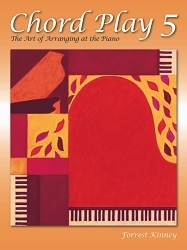 Pattern Play 1 explores world-music, classical, and popular styles, and introduces improvisation on all black and all white keys, major, minor, and blues scales, intervals, and triads.